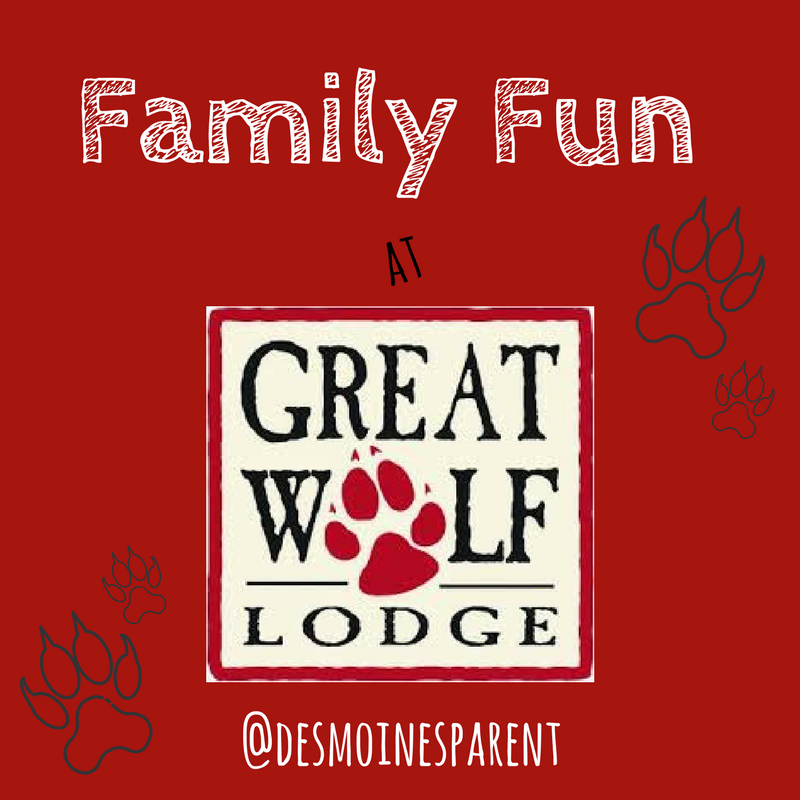 Disclosure: This post was created in partnership with Great Wolf Lodge Minnesota, but all thoughts and opinions are my very own. Winter in the Midwest can be brutal. There is either several feet of snow, deep freeze temps or all of the above. Finding a place to experience paradise, not far away from home, is a great way to kill the winter blues. 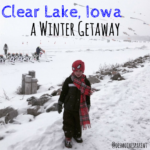 Our family was invited to the Great Wolf Lodge in Bloomington, Minnesota and we completely forgot about the outdoors all weekend. 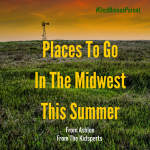 Bloomington, Minnesota is approximately 3 1/2 hours away from the Des Moines metro area, making it a super short car ride. 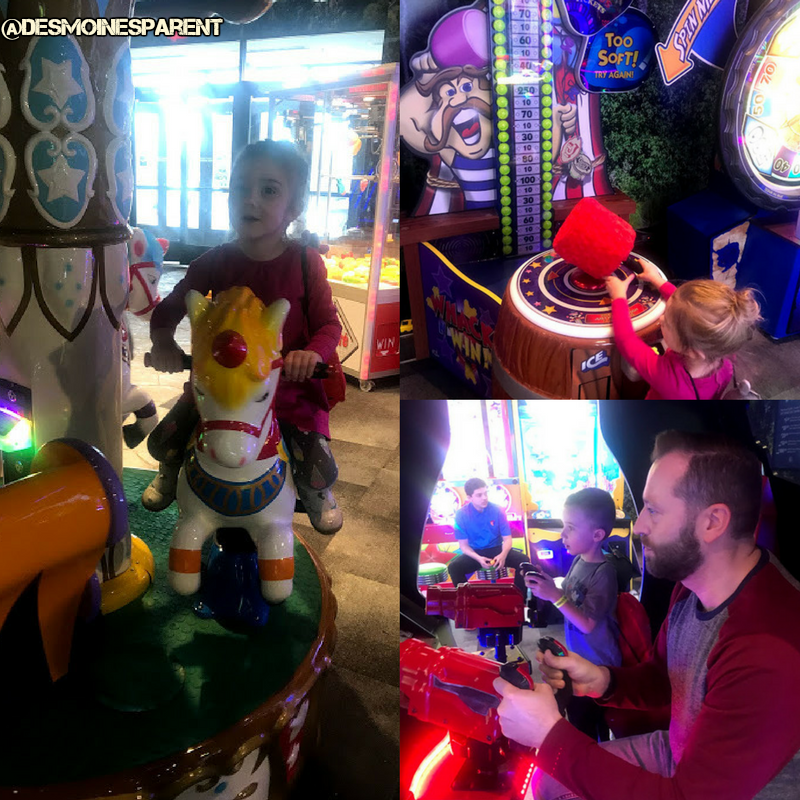 We left Friday afternoon and came back Sunday afternoon, which was the perfect amount of time to experience all the fun that Great Wolf Lodge had to offer. In the middle of the Great Wolf Lodge resort is the 75,000 square foot indoor water park, which is heated at all times to 84 degrees. The highlight of the trip was the large indoor water park filled with slides, a lazy river, wave pool and more. Our favorite slide was the huge River Canyon Run which featured a splash cinema. Before you hop on your tube, you are able to pick a theme and as you ride down the slide, the lights and music change based on the theme you chose. Monte’s favorite was Crooked Creek also called a lazy river. The entire river circles around the water park and is about 3 feet deep. You can ride on floats or let the water carry you around. Crooked Creek ends and begins in Slap Tail Pond which is a fun wave pool. The wave pool has a zero-depth-entry and goes up to five feet in the deep end. Have little ones? Fort Mackenzie offers hours of fun for small children. It has an amazing fort tree house, water toys and kid-activated splash featured. Fort Mackenzie also offers three slides perfect for little ones. The highlight is the gigantic bucket of water that tips on you about every 20 minutes. Since our kids are a bit older, this was a great place for the kids to explore and play while we sat back and enjoyed ourselves a bit. All water park attractions are included when you stay at Great Wolf Lodge. Bring your own beach towels. The hotel does provide towels, but they are smaller. Bring flip flops. You will more then likely be walking back and forth from the water park, to the arcade or your room. Having flip flops is a great idea! Pack a swimsuit cover up. Walking through the hotel lobby in just your suit can be chilly. Try to bring nothing into the water park except the necessities. There is plenty of seating and small lockers available (for small cost), but I recommend not bringing any valuables down such as your phone or money. If you have floaters or a life jacket, bring them! They do have several life jackets and arm floats available as well. Set up privileges to use your wristband to purchase things. You will be given a wristband when you check-in which gives you access to your room, water park and you can purchase food and drinks. This is a great way to cut down on items you carry around with you. 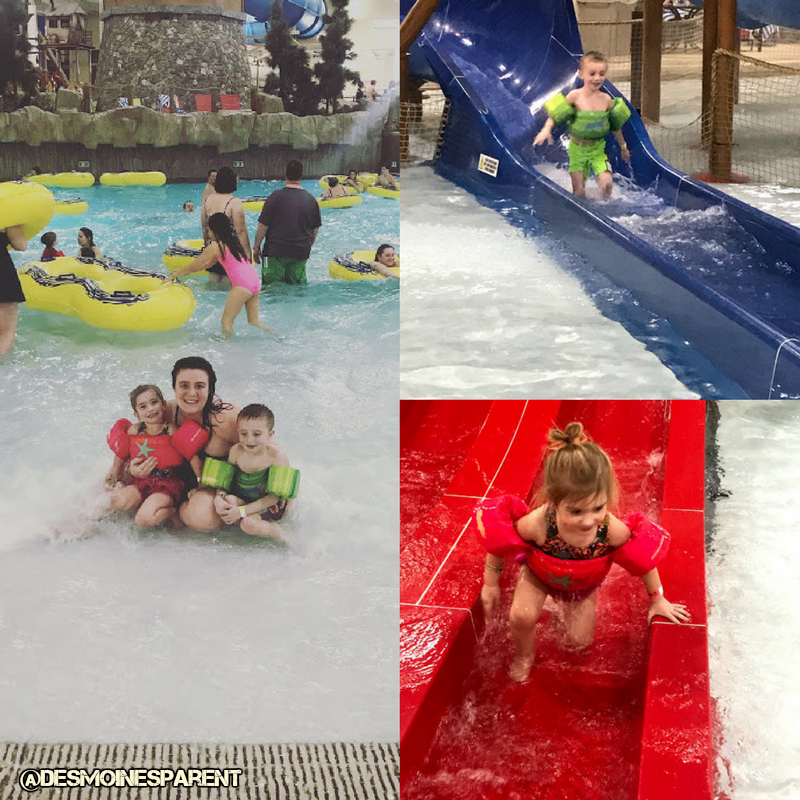 All of the activities that Great Wolf Lodge offers is a great way to break up the water fun. The kids loved story time and character appearances from Wiley and Violet the Wolf. 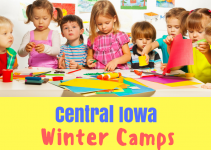 There were fun kids yoga classes, a time to get balloon animals, crafts, Wolf Walk and more. I loved how everything was connected with a theme. 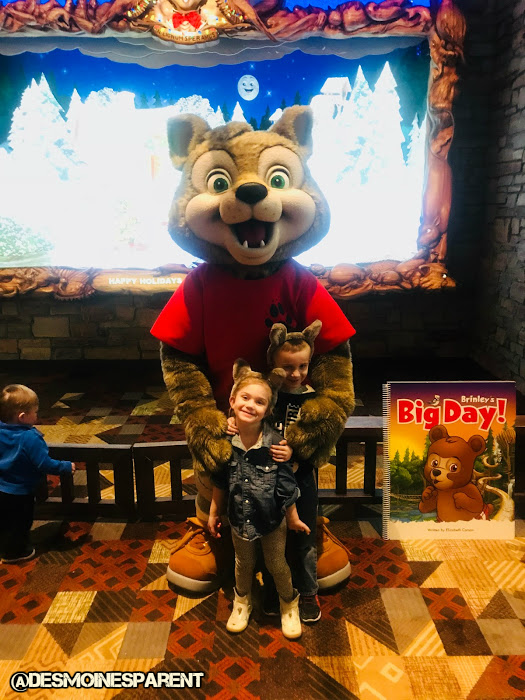 It really felt like a mini Disney World with all the characters, activities and attractions that correlated with the stories and characters of The Great Wolf Lodge. Activity hours: Offered several times throughout the day. When you check-in, you will receive a schedule. All activities are included when you stay at Great Wolf Lodge. Create a game plan. Take a look at the schedule and decide on what activities you do not want to miss and schedule your time around them. Most of the activities are in the lobby or upstairs near the bowling alley. If you are planning to go to the evening story time, get there early! This is a popular time to attend story time and the area fills up fast. 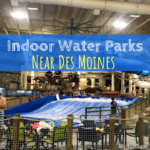 There are so many attractions and are another great way to have fun, if you get tired from swimming. Northern Lights Arcade: Full of fun arcade games where you can win tickets and claim prizes. 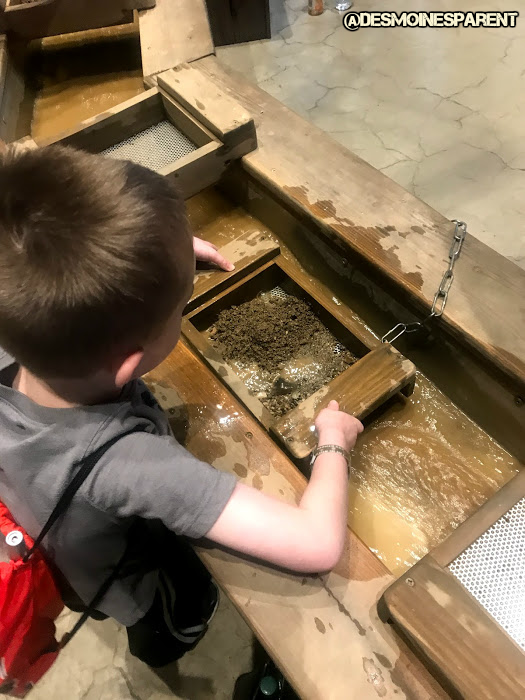 Oliver’s Mining Co.: A fun way to play in the water and dirt. Sift your way and find beautiful gemstones and minerals you can take home with you. 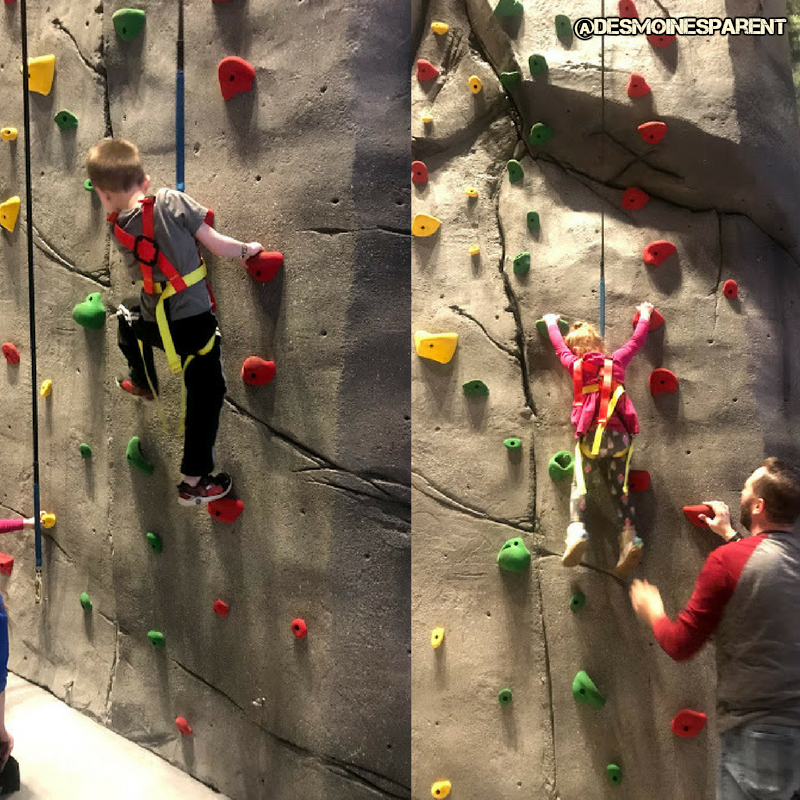 Rustic Ridge Climbing Wall: This 21 foot climbing wall offers different climbing challenges for every age and skill level. 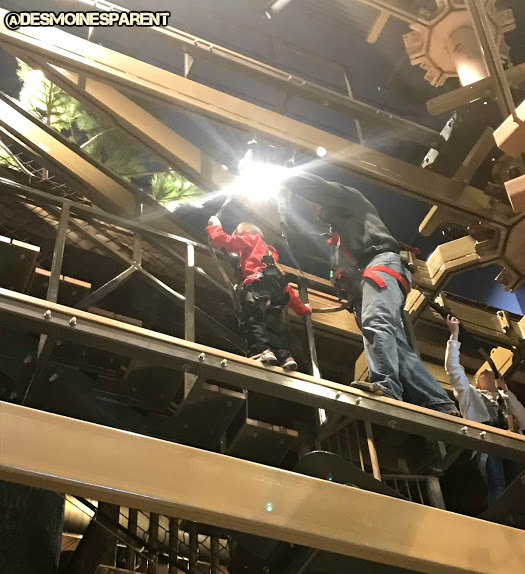 The staff was super helpful with putting on the harnesses and guiding them up the wall. 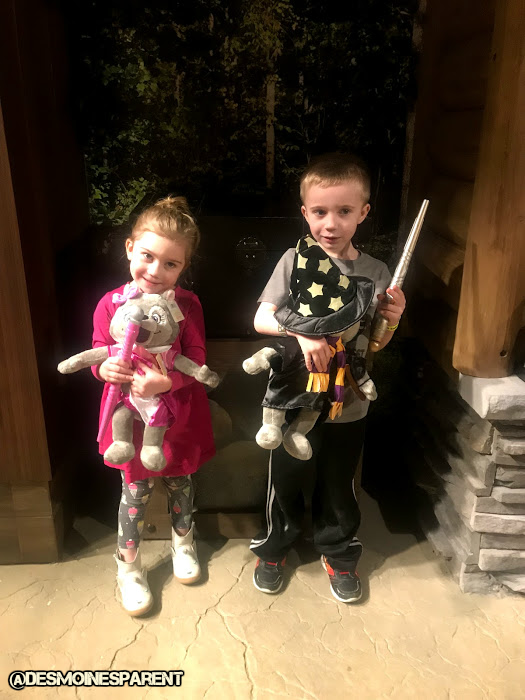 Creation Station: If your child falls in love with a character from the Great Wolf Lodge, they can choose a friend and watch them get filled. There are tons of outfits and accessories to pick from as well. 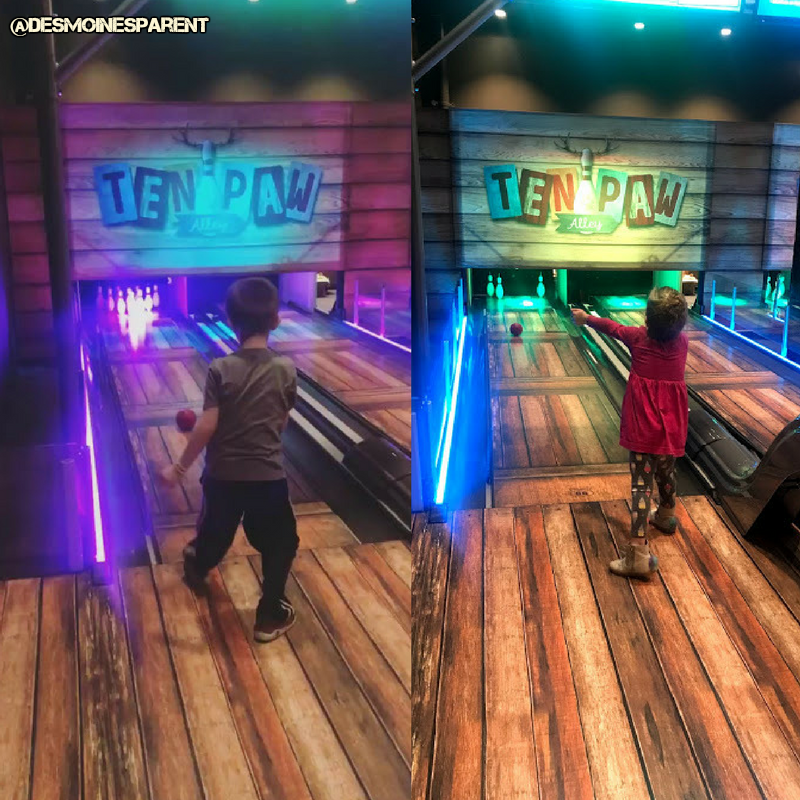 Ten Paw Alley: We enjoyed bowling! It was our kids first time bowling and this was the perfect place to give it a try. The lanes are half the length, only five pound balls are available and you can use bumpers. A dream for any little bowler. MagiQuest: This idea is genius! 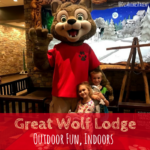 A great way for you to explore Great Wolf Lodge and have fun at the same time. 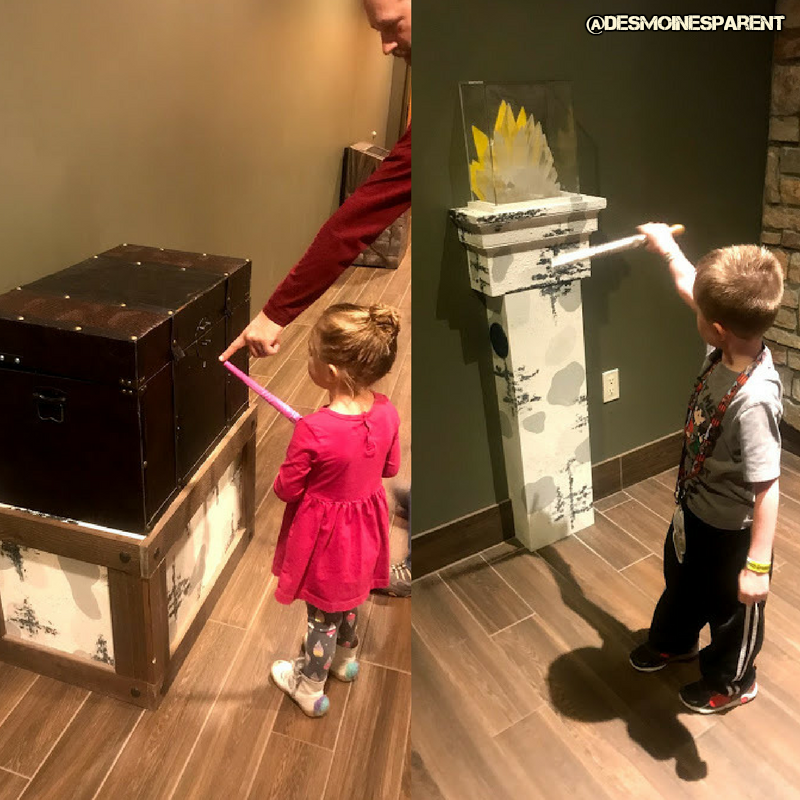 Your child can choose a special magic wand and then they can use it to play the game throughout the hotel by opening treasure chests, turning on crystals, battle an evil dragon, defeat the Goblin King and more. The wand contains a special laser so you can keep track of where you are in your game throughout your entire stay. 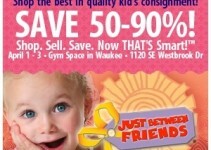 Scooops Boutique: Have a little girl in your life? Enjoy some spa time at the boutique. 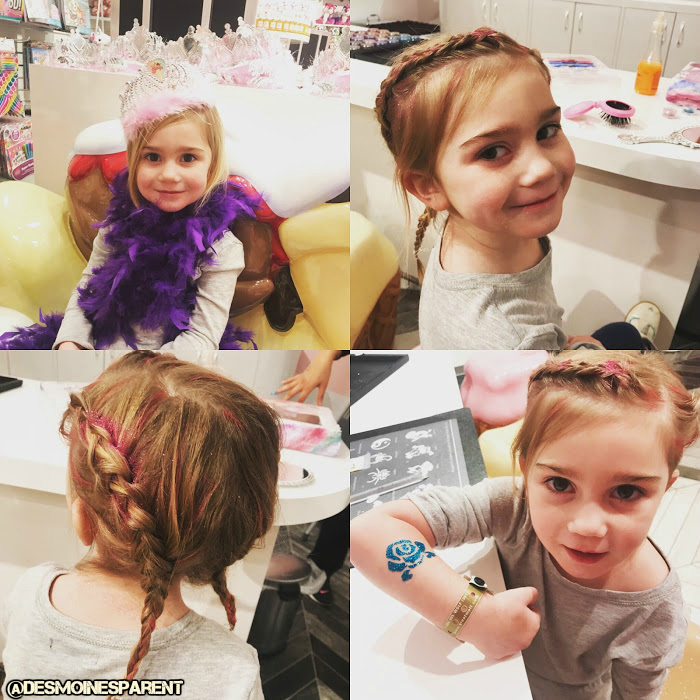 Your child can get their hair braided, glitter tattoos, hair chalk and more. Howlers Peak Ropes Course: Have fun while balancing on ropes, crossing bridges and climbing through different obstacles. 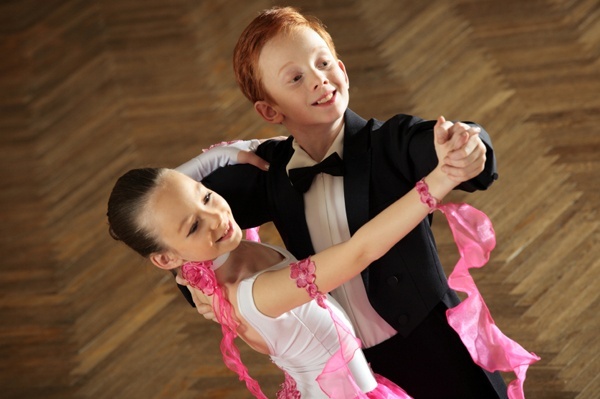 There are three different courses and one specially designed for younger children. I was very proud of Monte when he decided to give it a try! Attractions are not included with your hotel stay, but they do offer great ways to save money when purchasing. If you are wanting to do several attractions I highly recommend purchasing a Paw Pass. A Paw Pass is basically a punch pass that includes access to several of the attractions. They have different levels depending on what you are wanting to experience. Purchase the Paw Pass! Trust me, it will save you money. It is easy to add to your package when you book your stay. There are tons of yummy options for food including Barnwood Bar, where guests can enjoy locally sourced small, shareable plates and craft cocktails; Campfire Kitchen, which has a great breakfast and dinner buffet daily. They also have Hungry As A Wolf, Dunkin’ Donuts, Ben & Jerry’s, The Watering Hole and more. There is really no need to leave the hotel! The Great Wolf Lodge culinary team are very well-versed in common food allergies and dietary restrictions. They are proud of their kitchen facility being peanut and tree nut free. Any guest who would like to discuss their dietary needs before their stay are encouraged to email food.minnesota@greatwolf.com. There are several different themes and types of rooms and suites that you can book. 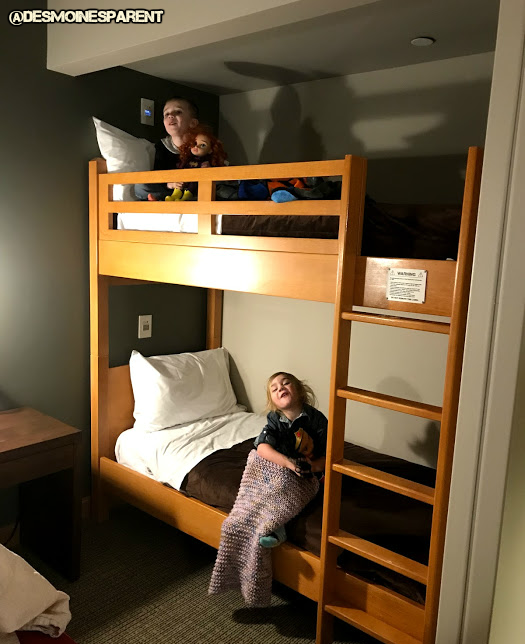 Most rooms have bunk beds which adds a bit more fun for the kids. Each room also offers a TV, refrigerator and microwave. Perfect if you are planning to bring snacks. Your room key is your wristband, which allows you to not worry about carrying a bunch of stuff during your stay. Another great feature with the wristbands is if your child gets lost, the staff can scan the wristband on your child to find you. I absolutely love this, because it can get crazy busy. Bring snacks. I highly recommend making sandwiches, granola bars, hard boiled eggs, juice boxes, water bottles, etc. This will save you tons of money in the long run. To get more water park or attraction time out of your stay, you can enjoy the water park before you check-in and the same day you check-out until close. Make sure you pack your swim gear separately and you can check your bags behind the desk. Check out the Wine Down Service. Perfect for mom and dad after the kids are asleep. The services and water park are only available for those who are staying at the hotel. This provides an exclusive feel. 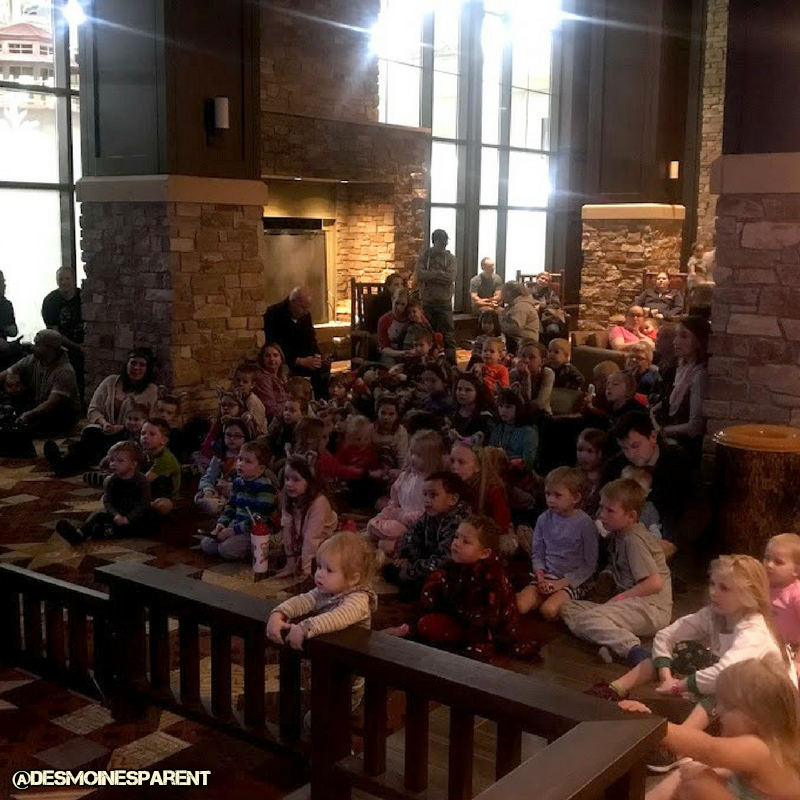 Each season Great Wolf Lodge has a special theme that they incorporate in their decorations and activities.